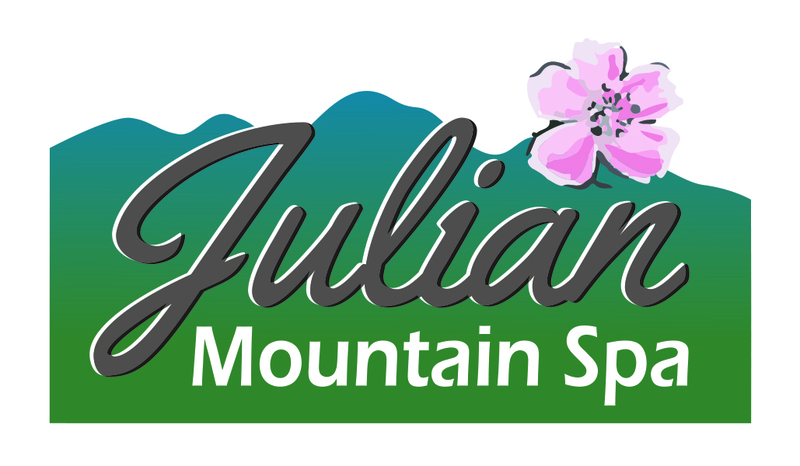 At Julian Mountain Spa, we offer holistic wellness and integrative treatments near San Diego. These therapied use sound, light and energy work to restore and bring balance to mind, body and heart. Our newest addition –BioMat is a licensed medical device that combines the Far Infrared Rays, Negative Ions and healing power of amethyst crystal to deliver far reaching health benefits. 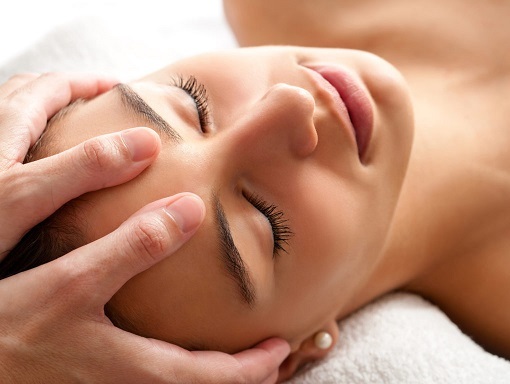 Our treatments are integrative and we often blend them to amplify the effect. 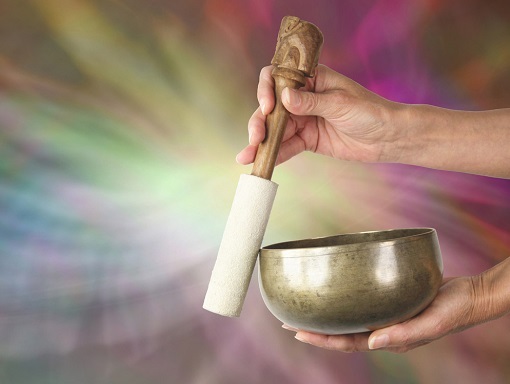 Try Sound Healing with Reiki, or BioMat with Sound Healing services – you might be pleasantly amazed by how you feel. 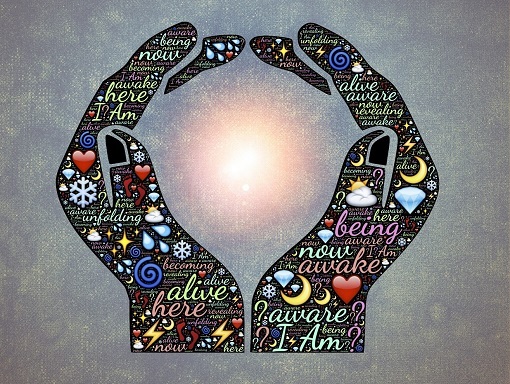 An energy healing system that is based on concepts that predate written records. It includes a very light touch of several minutes at each energy center. Clients can be fully clothed and/or draped with sheets and blankets. While lying on a comfortable massage table on your back, covered with a blanket for warmth and an eye pillow over your eyes for a sense of security and relaxation you will be immersed in the sacred healing sounds of ancient Tibetan singing bowls, array of Quartz Crystal singing bowls and Koshi chimes. The session will start with the guided visualization accompanied by the light angelic sounds of the Koshi chimes allowing you to go ever deeper into your healing experience. Then variety of singing bowls will be played around and over your body facilitating energetic releases and harmonic resonance. ONLINE BOOKING IS NOT AVAILABLE FOR THESE TREATMENTS – Please call or email us for an appointment. 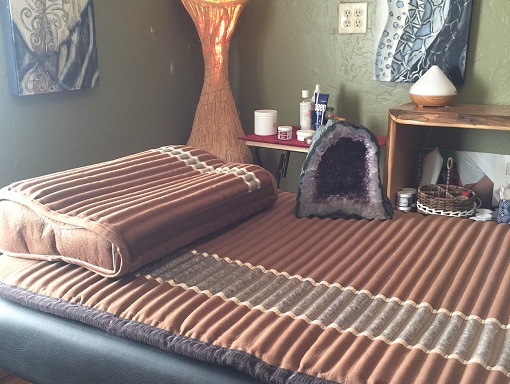 BioMat is a licensed medical device combing Far Infrared Rays, Negative Ions and the healing power of Amethyst crystal to deliver far reaching health benefits. – Relieves stress and has a calming effect on the nervous system. – Improves blood circulation and oxidation of tissue. – Activates and rejuvenates cells. – Recharge human energy field. – Support faster cell regeneration. An essential oil of you choice can be diffused during your BioMat session. Celluma is a low-level light therapy device, cleared by the FDA for pain management and skin care. It uses light energy to improve cellular health by accelerating the repair and replenishment of compromised tissue cells. In t the same way that plants use chlorophyll to convert sunlight into plant tissue, high intensity light emitting diodes (LEDs) utilizing specific, proven wavelengths of light can trigger a natural biostimulatory effect in human tissue. Research has shown that phototherapy can increase circulation, accelerate tissue repair, kill acne bacteria, decrease inflammation, improve skin tone, texture and clarity, as well as ease muscle and joint pain, stiffness, spasm, and arthritis. 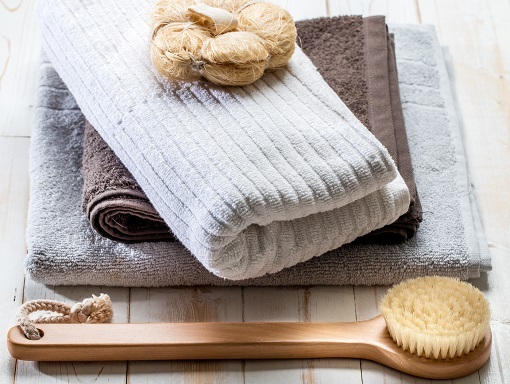 Brushing the skin in a specific pattern with a bristle brush, in order to facilitate the lymph flow and stimulate blood circulation. Polarity Therapy is a holistic system of treatment used in alternative medicine, intended to restore a balanced distribution of the body’s energy, and incorporating manipulation, exercise, and dietary restrictions. It includes energetic exercise, energetic nutrition, communication, and energetic bodywork as viable methods of unblocking and balancing the body’s subtle energy systems. It also includes application of astrology to the body, giving client awareness of their astrological disposition within their bodies and etheric field.